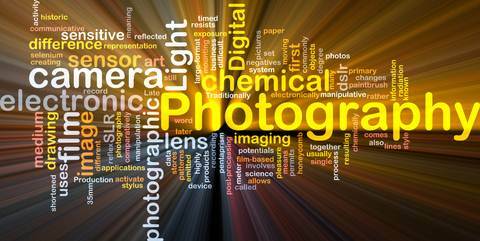 (1)Photographs,please scroll down this page. Welcome to our Photographs and sales page.PLEASE SCROLL DOWN TO SEE PRODUCTS FOR SALE:Latest picture "Faro tiny Takeaway"
Scroll to bottom of page to upload your pictures for consideration.You retain ownership at all times.If we put it on the site you will get an agreed percentage of sale price.If we do not accept it for inclusion here you will be notified straight away and we will delete the files on our systems.We will never use your Photographs in any way without your permission.If you would rather sell the picture to us;we may consider buying it for a 1 off fee. 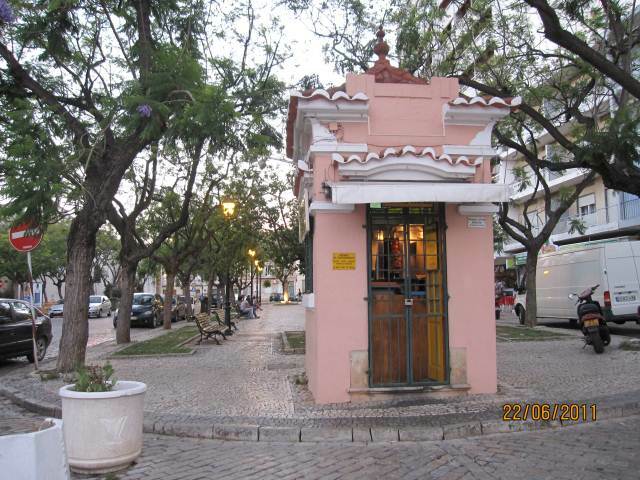 If you have seen any pictures you would like on this site.Here you can buy and sell photo's of the Algarve in the first instance.Obviously we will not restrict the site to just the Algarve .Gradually we will add different sub headings to encompass all sorts of pictures for you to buy and sell. Keep an eye open as all sorts of pictures,Large and Small will be available plus calendars and cards and office stationary soon.We ask you to be patient and to also use our CONTACT US page to tell us what you would like to see in the store.Please also remember we want to buy excellent Royalty free pictures.So take a look through your old pics' to see if you have anything that might be considered good enough to sell to us. We will also be adding computer software of various sorts for sale and ebooks and information PDF documents.So it will be quite wide ranging and worth bookmarking and coming back here or to the address link above.So as we said before go through everything you have both physical pics and any files you might have on your computer.If we do not already have it:it might be valuable. Not a picture of the Algarve but thought you might like this one.His name is Brodie and he is every bit as adorable as he looks.He is the most naughty dog;always into mischief.Great for a book or page on animals.A wall poster or a card to send to cheer somebody up.You can buy him in small file or let us know if you want Brodie in any other form. Photographs YOU CAN USE THE PICTURE HOWEVER YOU WANT BUT YOU CANNOT SELL IT FOR PROFIT OR GIVE IT TO ANY BUSINESS OR PERSON TO USE.FOR YOUR USE ONLY.YOU CAN PURCHASE IT FROM US AS A CARD TO SEND TO PEOPLE BUT YOU CANNOT PASS THE RIGHT FOR ANYONE TO COPY IT. EBONY IS BRODIES SISTER As sweet and good as Brodie is naughty.Ebony is a real darling and would love to be on your wall or anywhere you wish.As long as it is not for profit.I know! 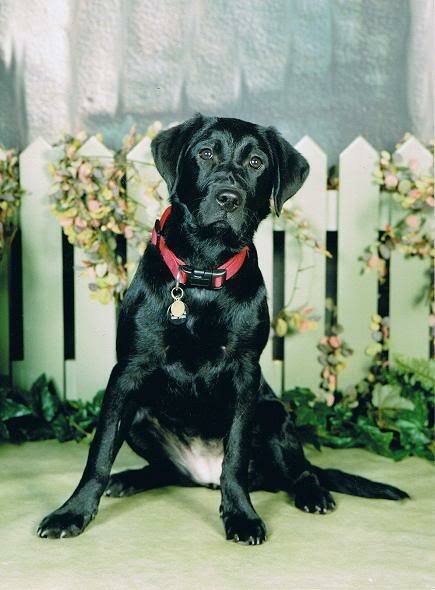 They are not real brother and sister but we are not telling them that.Ebony as is the case with most black Labradors is smaller than "Brodie the Brute";who is a chocolate labrador.They tend to be as big as the golden labradors.Adorable as lab's are; they are virtual dustbins. Use Paypal button and then email me using the following link,your email address for a receipt and the download for your purchase.EMAIL : kennethjefferies2@gmail.com. Want ebony in a larger size or a card pleas use the email link above with your email address and instructions and leave the rest to me.I will email you a price first. This makes a fantastic poster for a wall;or an illustration in a newsletter,card or calendar. 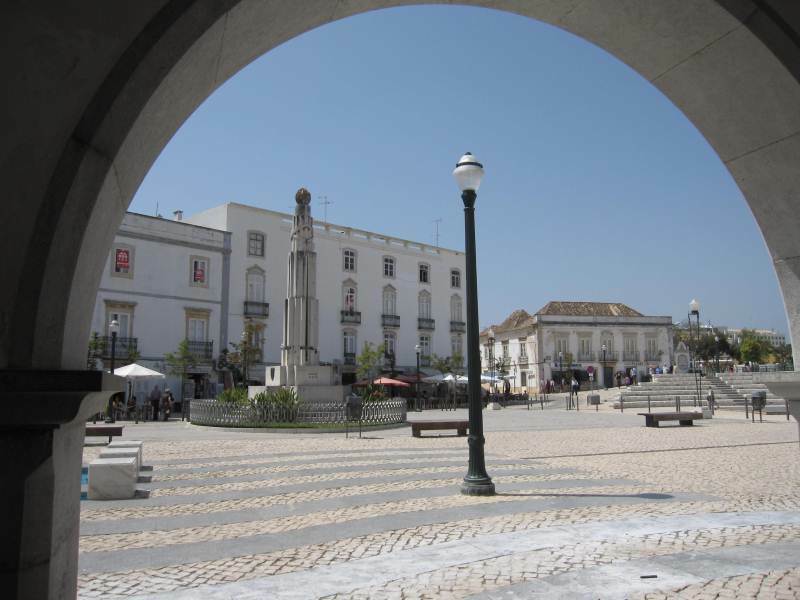 it is the .avenue running through the central park in Tavira.This is a large town or small city.Very traditionally Portuguese and dating back to Roman times and which has an existing Roman bridge still in use today. 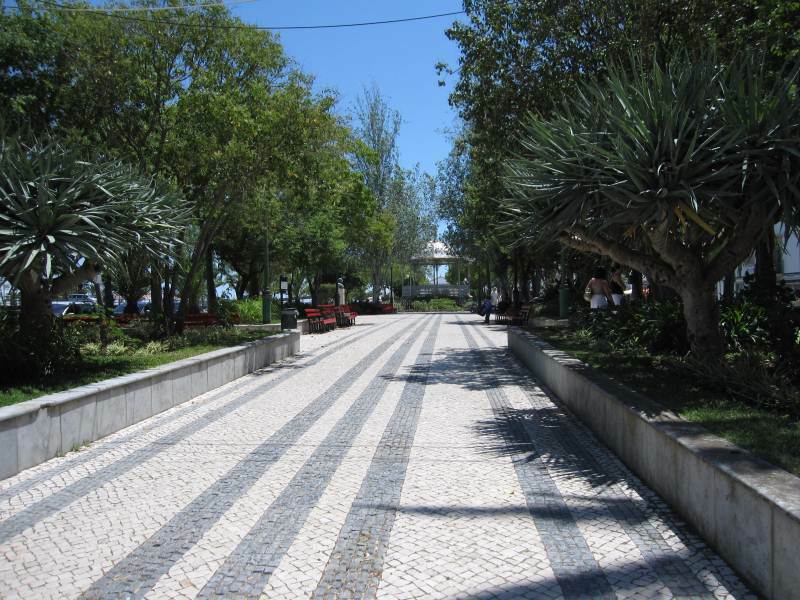 .This park runs alongside the river which runs right through Tavira. Just say what you want and then leave everything to me.I will get straight back to you with a price. For your peace of mind all our contact details are on the CONTACT US button top left. Photographs :Remain the property of east-west-algarve:you have the right to use it in anyway but you cannot sell or give the use to anyone else. 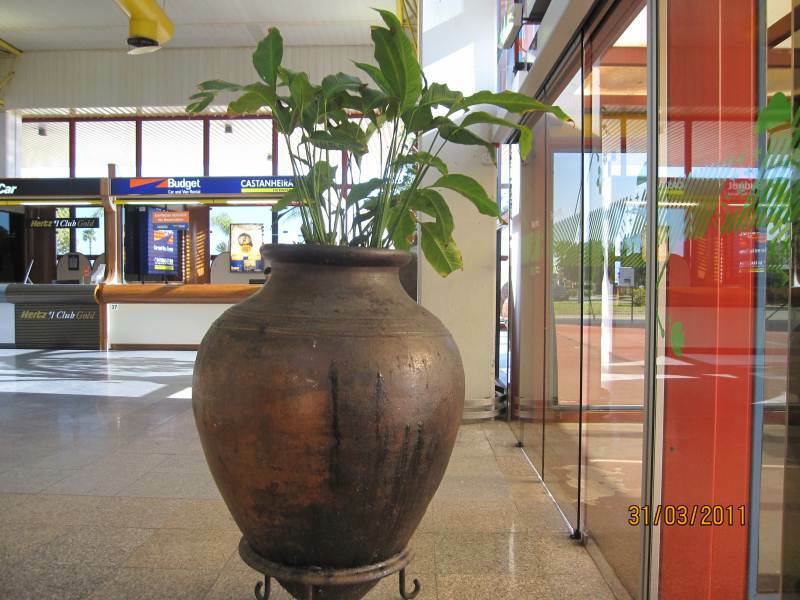 Portugal,Algarve,Photographs ,Faro airport urnLots of ways this could be used.I selected it because of the magnifisence of the giant urn.It could be used as is for an interesting wall poster.In articles or pages concerning flying or airports.It could be cropped to just leave the urn as a gardening illustration and so on..I am sure it could be used in lots of different ways. Use it any way you want but you cannot sell or pass it on to anybody else. Faro airport has been voted as Europes favourite airport and I would agree with that.It is clean and pleasant and the staff are always friendly and helpfull.More than you can say of most English airport staff. Use Paypal to pay if you want the standard download file.Then email me using the email link here kennethjefferie2@gmail.com.If you send me your email address and anything else you want and I will send you the download via google mail.If you want the photographs in any other form let me know using the email link.Just tell me what you want and leave the rest to me.I will give you a price first. The Walk Down to Cabanas from our apartments. 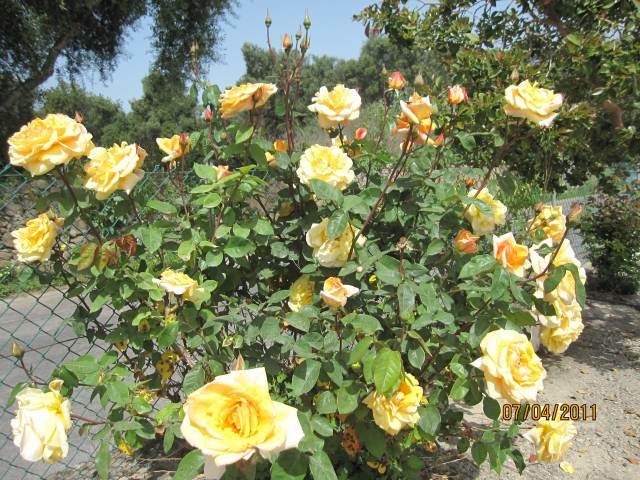 I have a few more Photographs of this with more close-up on the flowers and shrubs.If you would like to see them just use an email link on this page.It is a really pleasant walk from our 2 apartments (we rent them out very reasonably. 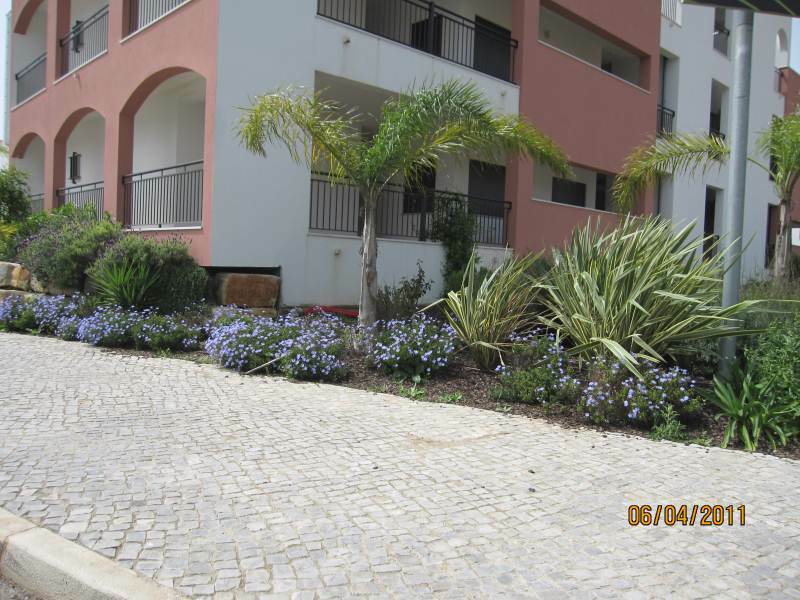 )This is a scene on the way down on the edge of a new development called o' pomar.I think it captures some colour with Algarve architecture.So great for articles on Portugal or the Algarve.Would make a great picture for a wall. Price £1.98.You can use however you wish just not sell or pass on.You can purchase from us as a card or poster etc.The price is for standard downloaded file. If you would like in any other format just use the email link here kennethjefferies2@gmail.com.Just email me what you want and leave the rest to me.I will get back to you with a price for you to agree first. If you prefer you can send a cheque or postal order. 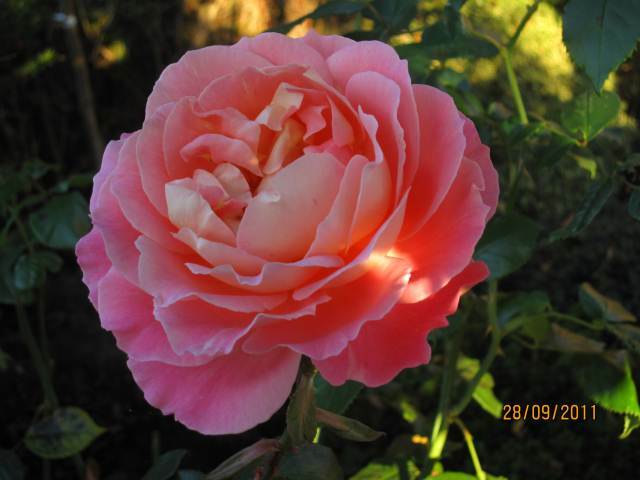 Taken just outside Tavira and close to Cabanas in a pottery.This picture was taken in March and I do not think the rose had any loving attention piled on it.Roses do seem to do well in the Algarve.Great if you are doing an article on Portugal or the Algarve.Will make a great wall picture or a rustic card.Just as an illustration for any writing jobs. Price...£1.85 as a standard download file. Please use paypal to pay and then use this email link to send me your email address so I can send you your Photographs file to download. kennethjefferies2@gmail.com.If you prefer you can send us a cheque or postal order.You can find our address on the CONTACT US page.More Photographs to come.We will be adding ebooks, software,and more for sale in the near future. Tavira is an ancient city in the East Algarve.It may well have been set up by the Romans but they definiteley occupied the city.In fact you can still walk across a 2000 year old bridge built by them.That bridge is just off the sqare you are viewing in this picture.The arch you are looking through is part of the ancient council or Camara building. Great for a nice poster or a card,postcard or if you are writing articles on Portugal or architecture.I am sure you can think of lots more uses for it. To use as often as you wish but not to sell or give to others,unless purchased as a card or similar from us.Make sure you contact me either before you pay or when you come back here after paying,saying what you bought and giving an email address to send your download to.Use the following email link..kennethjefferies2@gmail.com.If you would like something else done with the picture use the same email link to tell me what you would like and then leave everything to me.I will of course first get back to you with a firm price.If it is possible we will do it for you. Taken on a recent trip to Faro in the Algarve and new to Photographs page.This Tiny Takeaway just begged to be photographed.I certainly cannot remember seeing a smaller takeaway than this one.It was taken june 2011 when we took a few days break to explore Faro and the magical Old Town.I can tell you it was a few good days well spent.I am not a great lover of city breaks but this one we did enjoy! This building was not actually in the Old Town but was on the walk from our hotel down to the Marina and the Old Town. Price = £2.20 for a standard file.Please email me so I know where to send your file.It will be sent as soon as I see your email.Same Day!Unless you email me after 9 pm in which case it might be next morning. 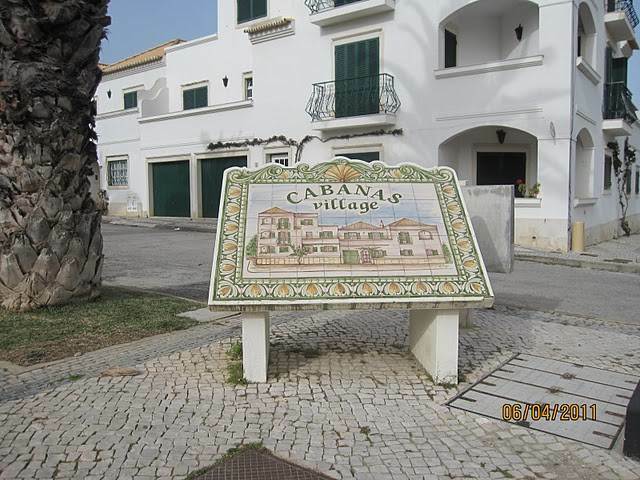 Photographs Portugal Algarve Cabanas Village. On the Algarve there road names seem to be much grander than hours and so do their street name signs as you see on this lovely example of Portuguese art and craft. Cabanas village is strangely an apartment complex on the outskirts of Cabanas,not the actual fishing village of Cabanas. The apartments do look nicely built and attractive as is the complex itself.Much nicer than many of the newer developments slapped u towards the end of the so called housing boom. Photographs end.